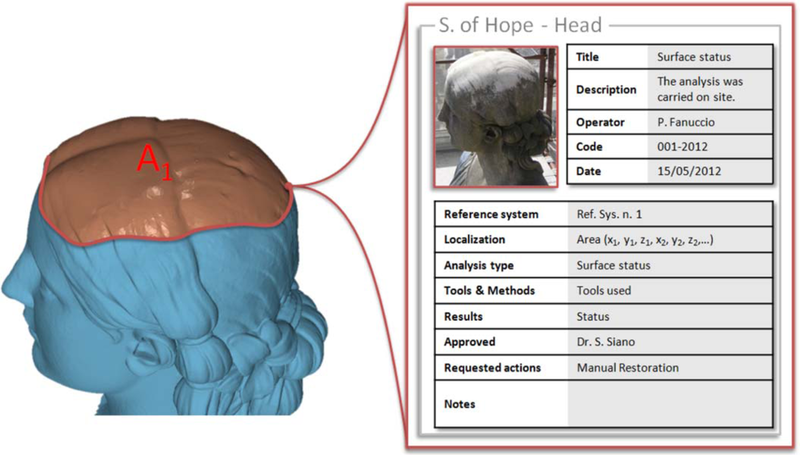 This topic is meant as a message board to collect interesting links to 3rd party 3d scanning software. The hardware solution is remarkable. Structured light 3d Scanner for Canon DSLR.